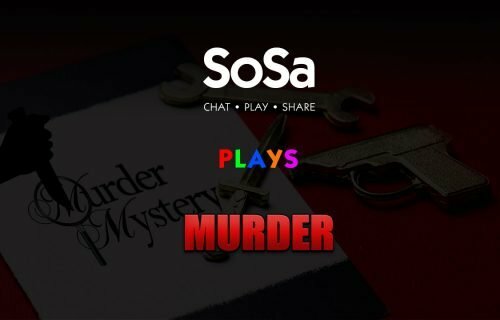 I know this would have come to you as a shock, i’m sorry for that this isn’t how I wanted SoSa to end. 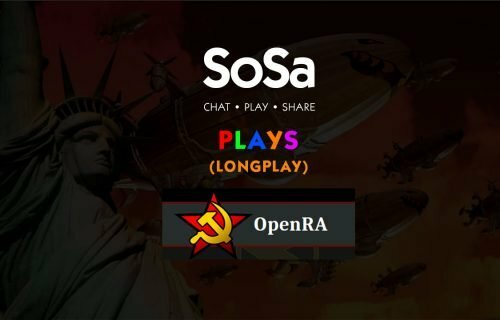 When I started SoSa, I wanted to help the imgur community connect, it was a bit of fun and I thought after it launched it would only last a few months before dying off. I hadn’t long been out of a relationship and I understand how people could feel lonely, how they longed for that connection. I longed for that connection with people. People kept coming, they kept signing up and so I found ways to keep working on it, to keep the lights on. Behind the scenes, I was struggling financially. Often borrowing more and more money just to pay bills or rent, honestly if it weren’t for the support of my mother I would have probably become homeless in my 20s. SoSa made me feel better about that, it helped take the worries away and in many ways helped me get back on my feet. I was making new friends with completely silly and wonderful strangers. Unfortunately, the last two years my problems had finally come to fruition, I had to face them and I’ve worked so hard just to keep my head above water, I had to let staff go and reduce spending where ever possible. The debt is under control, I’m working 60+ hours a week to keep things afloat and then I’m working on SoSa. I love the community and everyone i’ve met. I believe in what we’re doing and believe we had some great ideas for it’s future I need to take a step back and consider my mental and physical health. Soon I will be 33 and I’m finding myself either working on or worrying about SoSa outside of a full time+ job. When there is an issue, I can’t sleep. When the site is dead, I can’t sleep. It consumes so much of my emotional and mental well being, it’s too much and I need to take back control. Almost everything you saw, all the software and infrastructure was built by and managed by me whilst funding it will full time employment. The community and social media was mostly ran by Ena. That’s a lot of work for two people, unfortunately we need a much bigger team to bring my dream to reality and give me space to breath. I want to thank everyone who has been part of our community the last 4 – 5 years, you’ve brought me a lot of great memories and I’ve really enjoyed our time chatting, playing and sharing. For me, i’m going to spend the next 12 months focusing on my mental and physical well being, clearing my outstanding debt and doing a bit of travelling. I will probably bring SoSa or similar back to life in the coming years but only once I’ve re-assessed my values. Whatever you do, whoever you are. Truely I wish you the best of luck and want you to know you’re amazing. 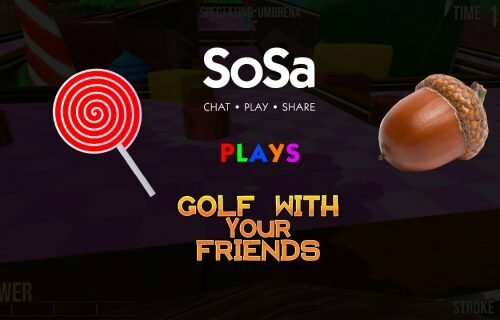 ← SoSa Plays | Golf With Your Friends Long Play Again!